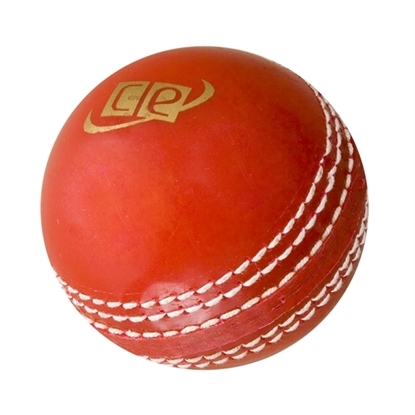 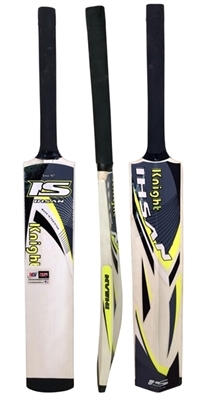 This Tape Tennis Ball Cricket Bat for leisure play. 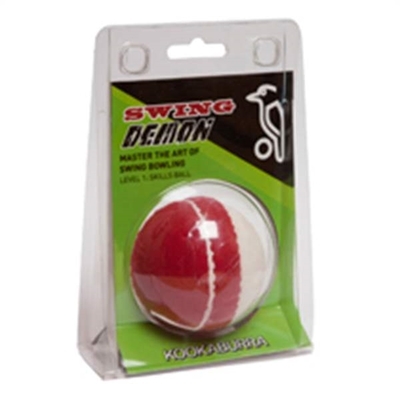 For use with tennis ball or tennis ball wrapped with tape. 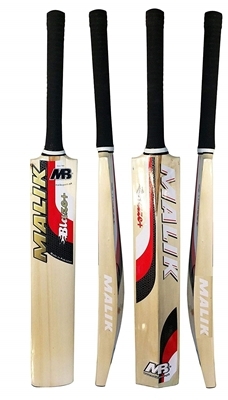 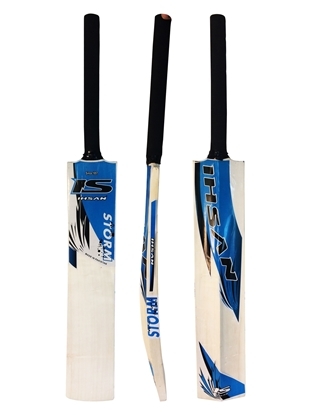 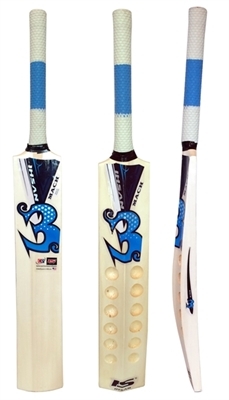 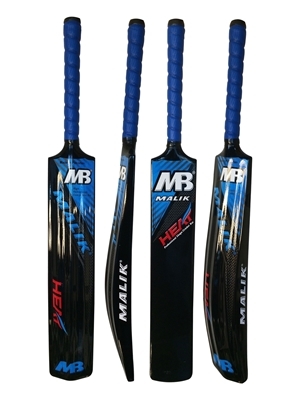 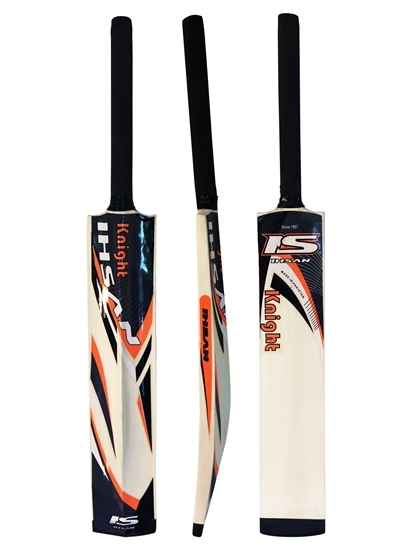 This bat is on special reduced pricing. Extremely light weight and fit to play with light weight tennis balls. 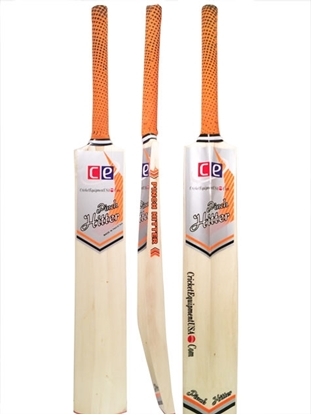 The latest edition is now in stock and ready to ship the next business day.